If you’re planning on selling your home now or you can see yourself changing your address in the future, it’s good to be informed about remodelling projects that can help you make the sale. 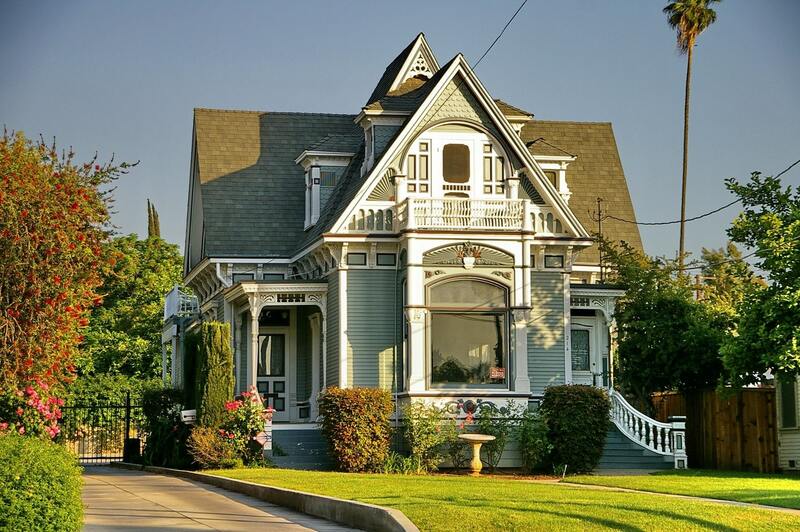 You might think you know what to do, like replace outdated features, broken appliances and worn home elements, but actually certain home improvement projects will bring you nothing but money loss. So, how do you know which remodelling projects boost your home’s value and bring high investment return? Read this guide to find out. This might surprise you, but good attic insulation is the top remodelling project you can do to improve your home’s value and attract buyers. This relatively inexpensive project (it can be done for less than $2,000) has an estimated return of 108 percent! It’s a good investment no matter where you live, when you’re planning to sell or whether you’re planning to sell. Basically, anything that will make the living costs lower for buyers looks great in their eyes. If you want to give your bathroom a fresh vibe and make it more attractive, just go ahead. For instance, a minor bathroom remodel that involves replacing the tub, some tiles, toilet, sink, fixtures and your vanity usually has a 100% recoup rate. You can also re-caulk your tub and re-grout your tiles for a clean look. It’s very easy and doesn’t take too much time, but it certainly makes a great impression. A fresh coat of paint is also a good idea. A minor kitchen remodel that doesn’t involve a total floor plan change also has an amazing recoup rate of almost 100% and it will certainly attract buyers that love to cook and hang out in the kitchen. Consider refacing your cabinets and drawers or sanding them and giving them a fresh coat of paint. It’s much cheaper than buying new ones and it has the same effect. You can also invest in a modern wall oven, a new sink and fixtures, and trendy countertops. Finally, add some decoration to your new kitchen. Changing window treatment is probably the most effective way to add colour and improve the overall aesthetics of your cooking space. If you want to add some eye-appeal to your patio or deck, your safest bet is to invest in some fresh greenery and comfy furniture. Decorative planters make any space more stylish, and they don’t cost an arm and a leg. On the other hand, if you want the comfort to be your main outdoor attraction, make sure to invest in some Outdoor Lounge Furniture that will be very inviting for every family that loves to spend time enjoying the sun and fresh air. It’s equally suitable for light al fresco breakfasts, coffee breaks or patio parties. Also, your damaged and weathered stairs and handrails can lower the value of your outdoor space, so make them safe and attractive. Investing some money into your landscaping can also pay off big time during the time of the home sale. Don’t allow your unattractive lawn to ruin your first impression, so make sure to re-sod it. Additionally, you can improve your curb appeal by planting colourful flowers and flowering shrubs. For the best impact, try to match them in colour, but vary the height of plants to achieve dramatic layering. On the other hand, if you can’t see your doorway from overgrown greenery, take out your shears and give it a little trim. An interesting focal point like a mosaic walkway or a water feature can also add value to your home, so if you have time for projects like that, don’t hesitate to invest. These remodelling ideas have the best return rate and will certainly make your home more interesting for buyers. However, every market is different, so make sure to do a thorough research on your potential customers’ wishes and expectations before you start remodelling. Good luck!